I love writing Scavenger Hunt clues. 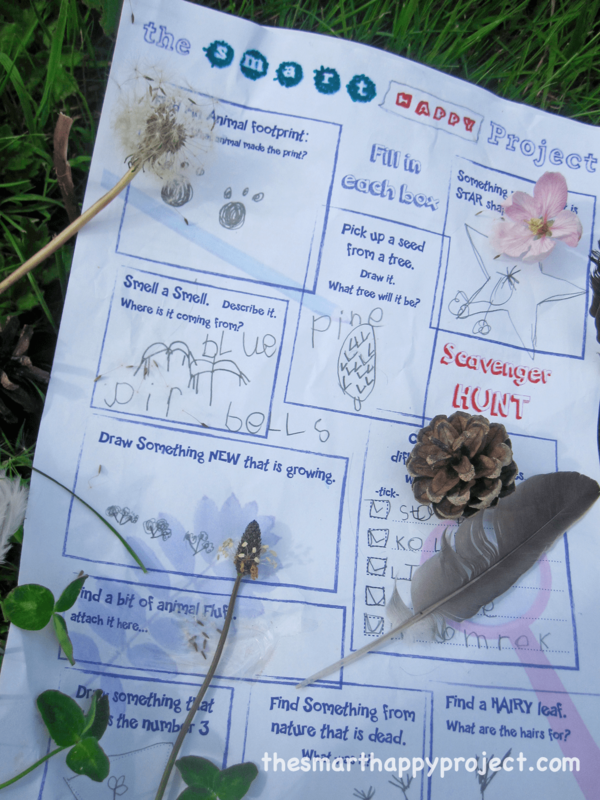 One simple activity to easily get outside into nature for all the family is the humble Scavenger Hunt clues. But this one is with a difference. 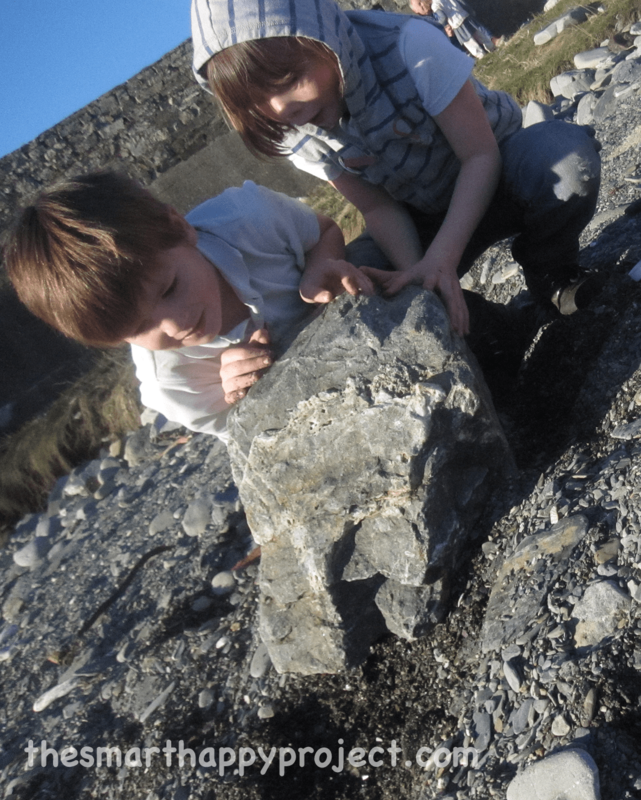 The Smart Happy Project is about increasing a connection to nature and encouraging observation and identification skills. In the book Last Child in the Woods it talks about the importance of the senses – Can you collect a smell? To encourage thinking off the page and observation skills of the Smart Happy Shape hunting series , this Scavenger Hunt has items to suit everyone. How many tree hugs can you collect? Find a Star shape in nature. Draw something that shows the number 3 in nature. Draw something new that is growing. Oooo… now that’s got you thinking hasn’t it? If you download this post, please share the link with friends. The Smart Happy Project is growing so please spread the word. Thanks. Snowflake Loom Bands. Instructions for how to make stunning snowflakes.